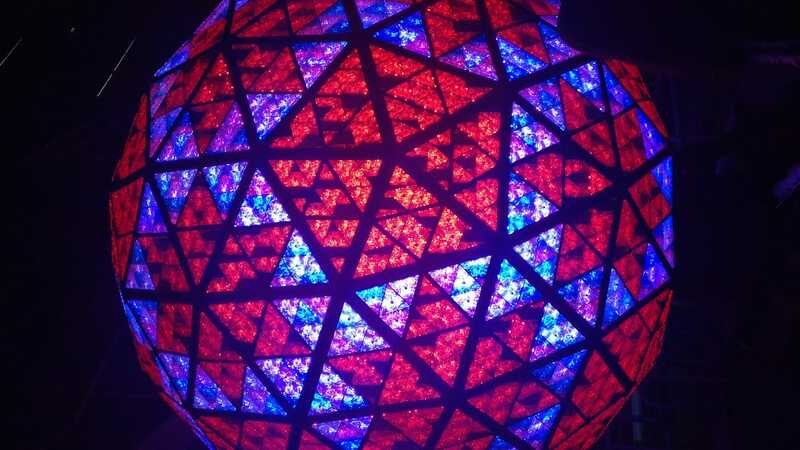 Watch the New Year’s Eve festivities live from Times Square — all leading up to the annual ball drop at midnight. 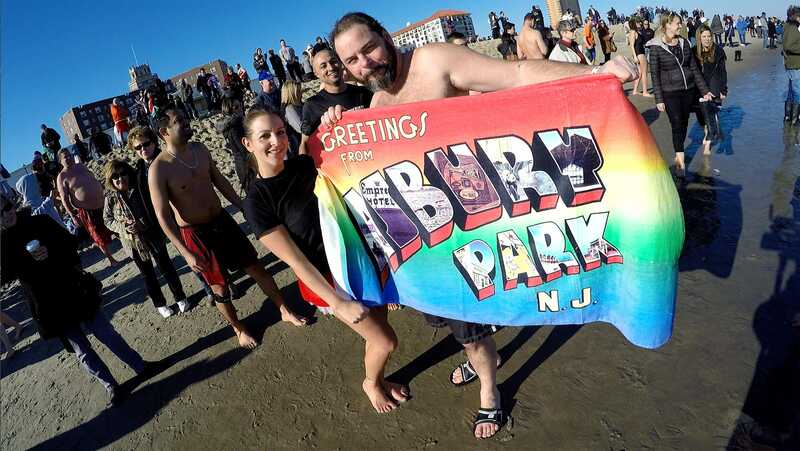 The Asbury Park Polar Bear Plunge is on schedule despite the forecast of frigid temperatures that have caused other towns to cancel. 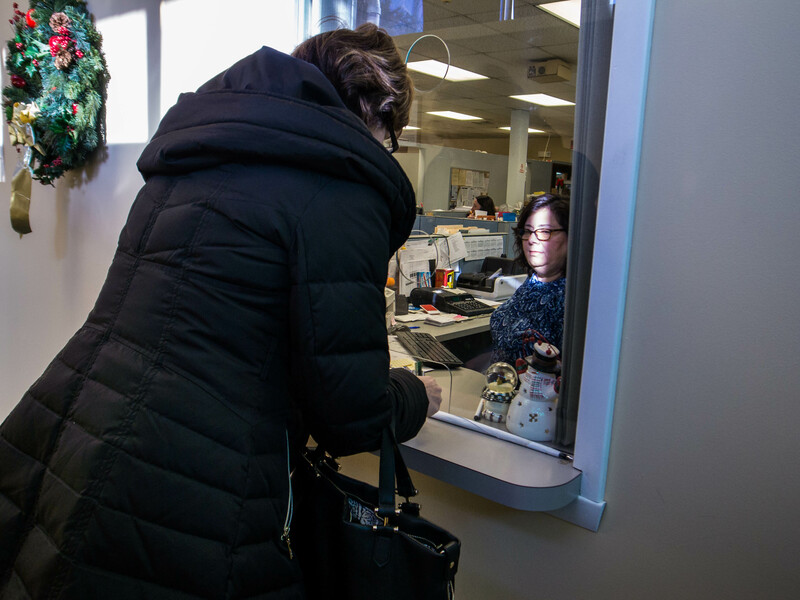 “What are you going to do,” one Middletown taxpayer said about NJ property taxes after prepaying her 2018 bills. 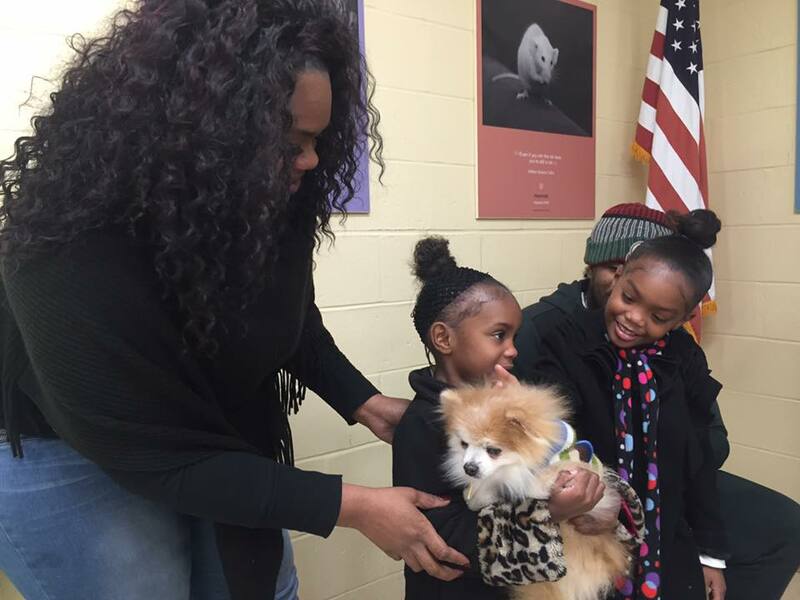 Tub Tub, a 9-year-old Pomeranian, was adopted Dec. 29, 2017. Robert Lee Washington, 25, of Neptune City, was arrested Dec. 27, 2017. 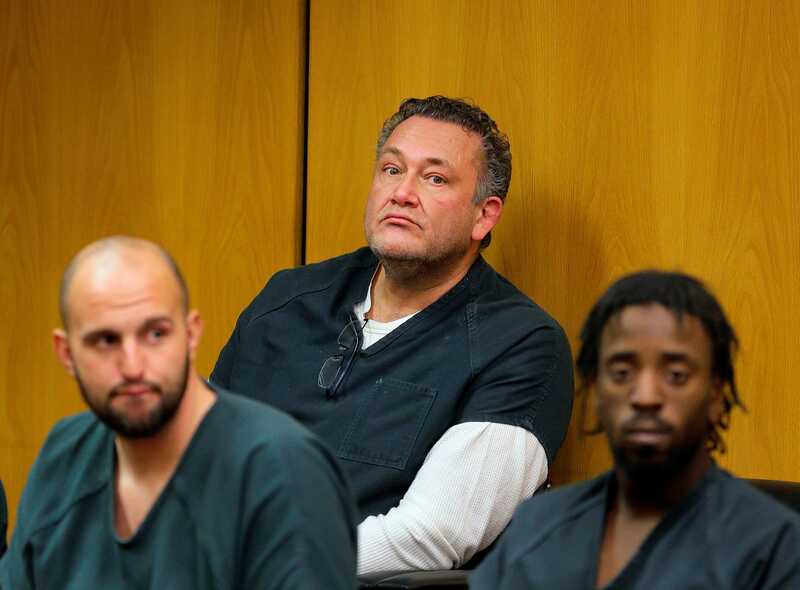 A Ukrainian passport, $180,000 in vacuum-sealed bundles, $1 million overseas and tips for crossing borders were all part of Carlo Amato’s plan to flee, prosecutors argued. 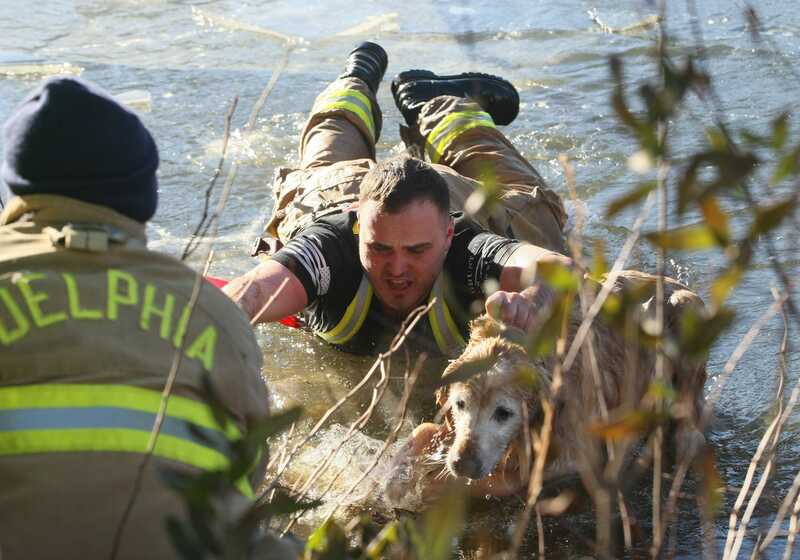 Duke, the nine-year-old golden retriever, was pulled to safety and warmed. 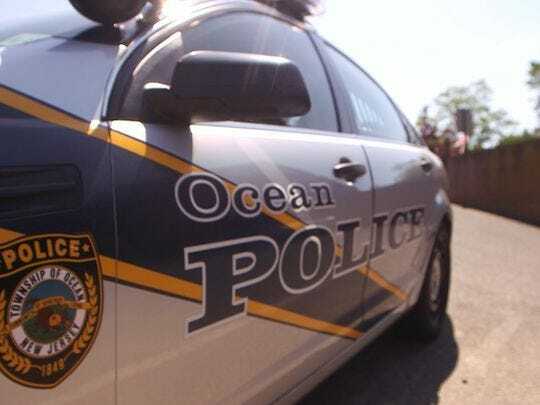 2017 In Review: What was the biggest story of the year at the Jersey Shore? 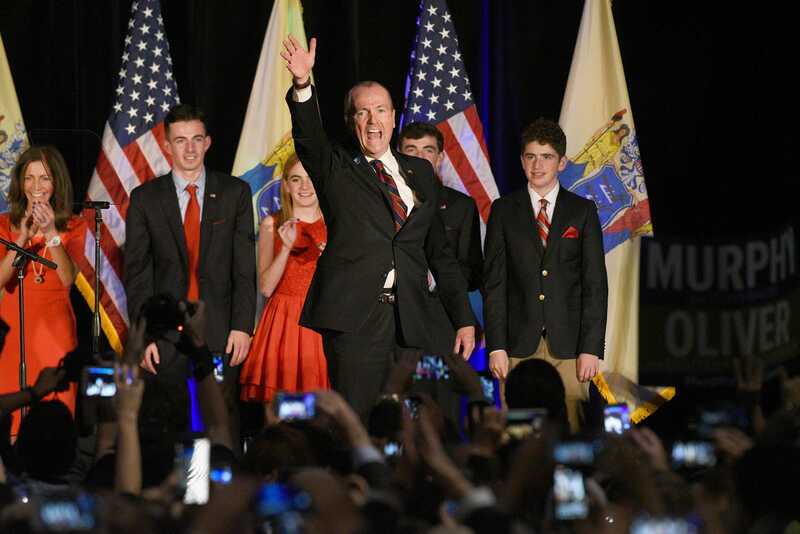 2017 saw triumph, tragedy and OMG at the Jersey Shore. What were the biggest stories of the year?